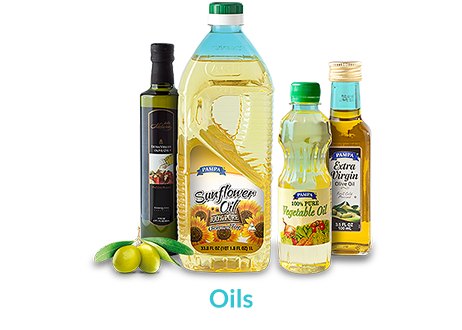 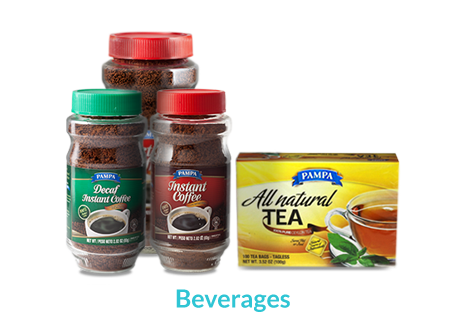 Transnational Foods offers leading supermarkets, wholesalers, dollar stores, convenience stores and distributors a wide range of sources. 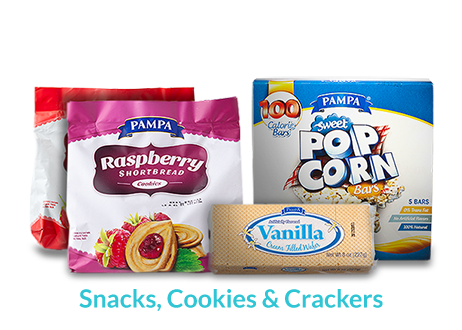 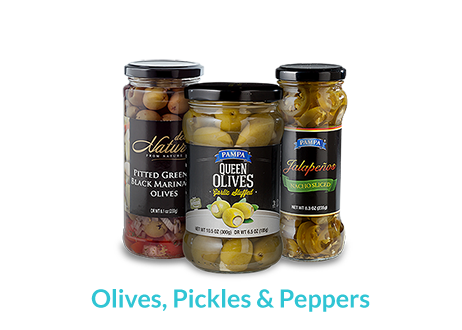 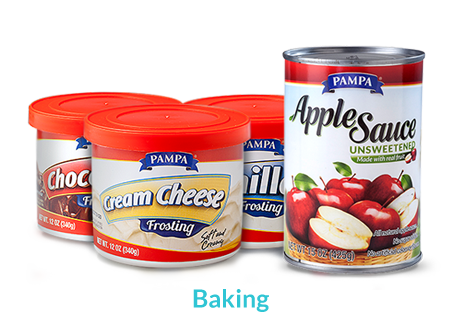 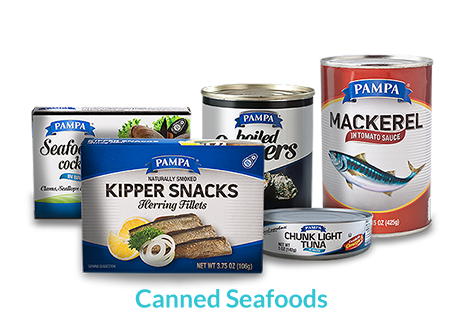 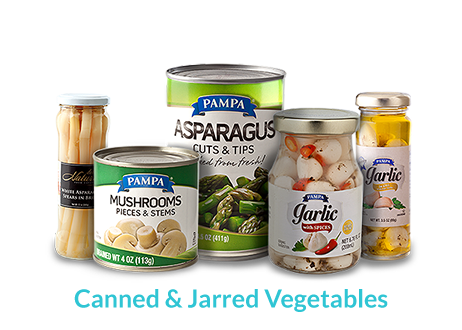 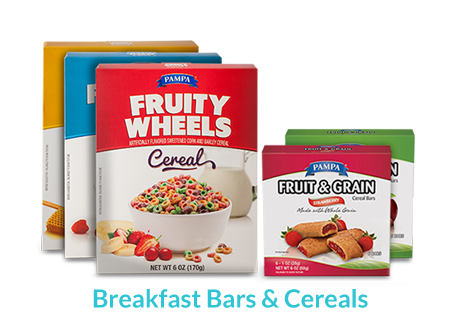 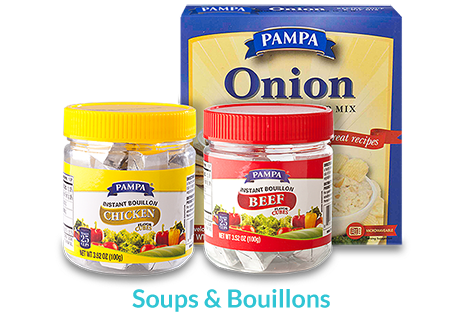 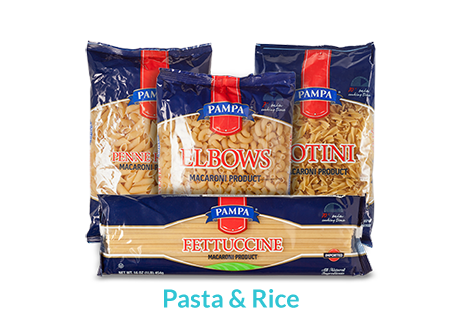 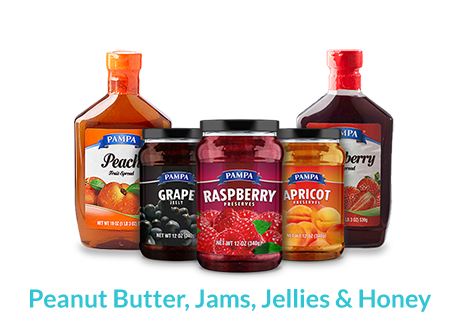 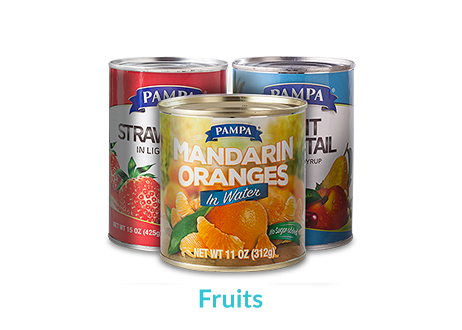 Transnational Foods offers a comprehensive product line of more than 250 Pampa items in over 25 different categories. 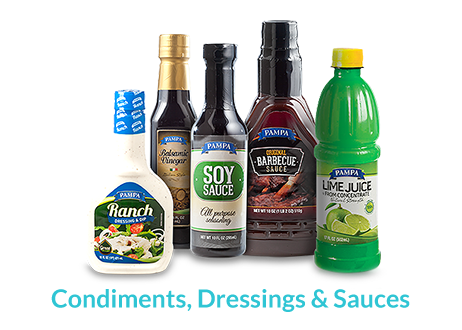 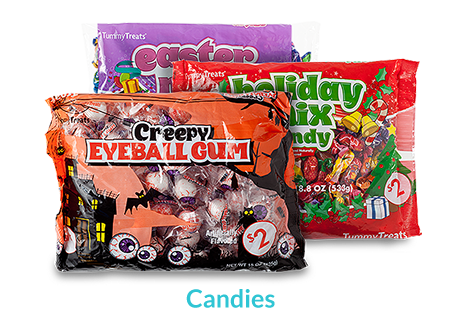 We have the flexibility to label any of our items with your own private label. 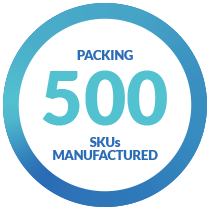 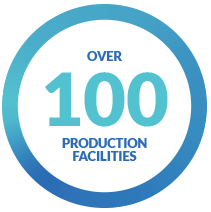 Manufacturing globally in +100 production facilities located in +25 countries around the world. 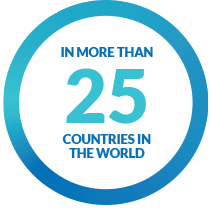 We believe in success. 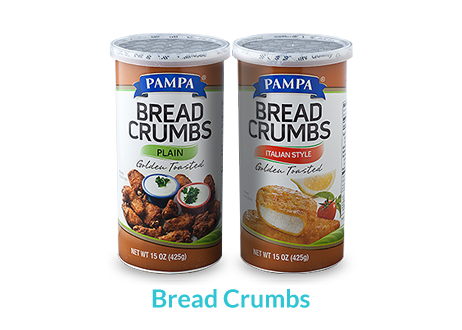 We can make it happen. 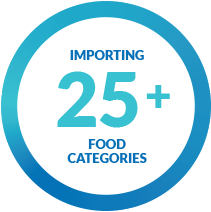 Complex and precise customs, FDA & USDA requirements. 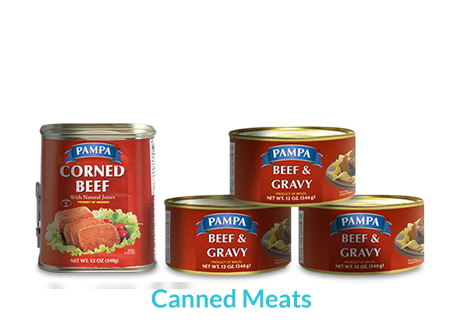 We seek out and deliver the world’s finest food from around the world.